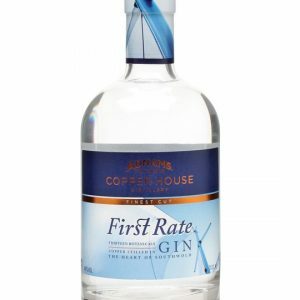 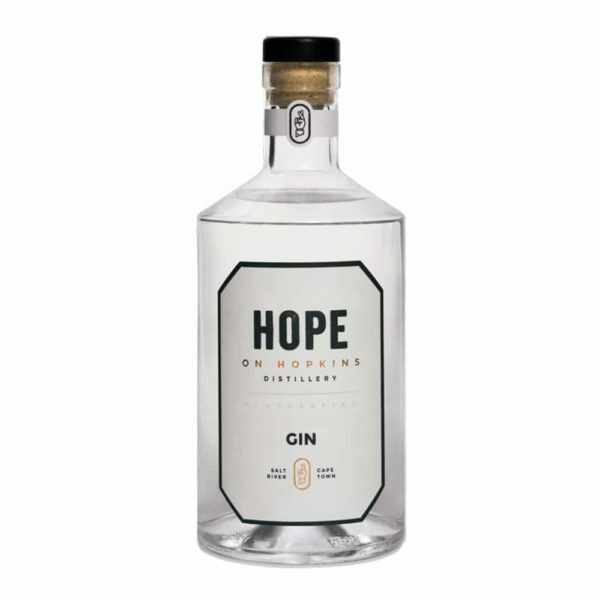 Hope Mediterranean Gin, Made from a triple distilled grape spirit this gin is inspired by flavours from the Mediterranean. 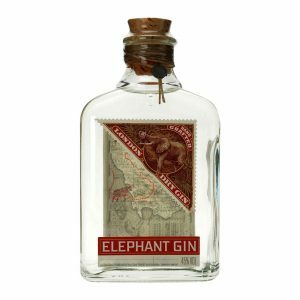 It is infused with olives, rosemary, basil, thyme and cardamom with overriding citrus notes and hints of juniper. 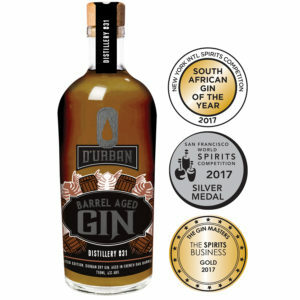 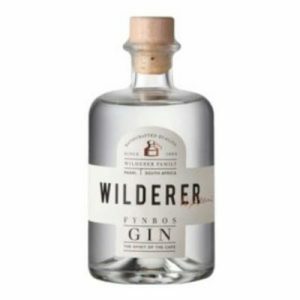 It is a savoury gin, if you love olives, serve it “dirty” in a gin and tonic with a green olive and a dash of brine, or else serve in a gin and tonic with a slice of orange, sprig of basil or an olive and rosemary.